Want files from your old hard drive on your new hard drive? Have you recently purchased a new computer but still have all your old data on your old virus filled one? 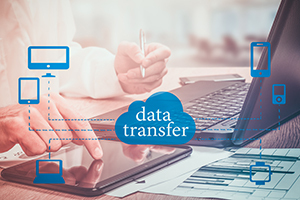 Don’t worry about it, we make data transfer fast, simple, and easy.